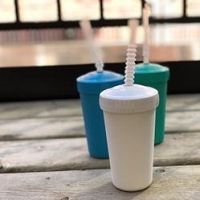 Re-play utensils are made out of recycled milk jugs! 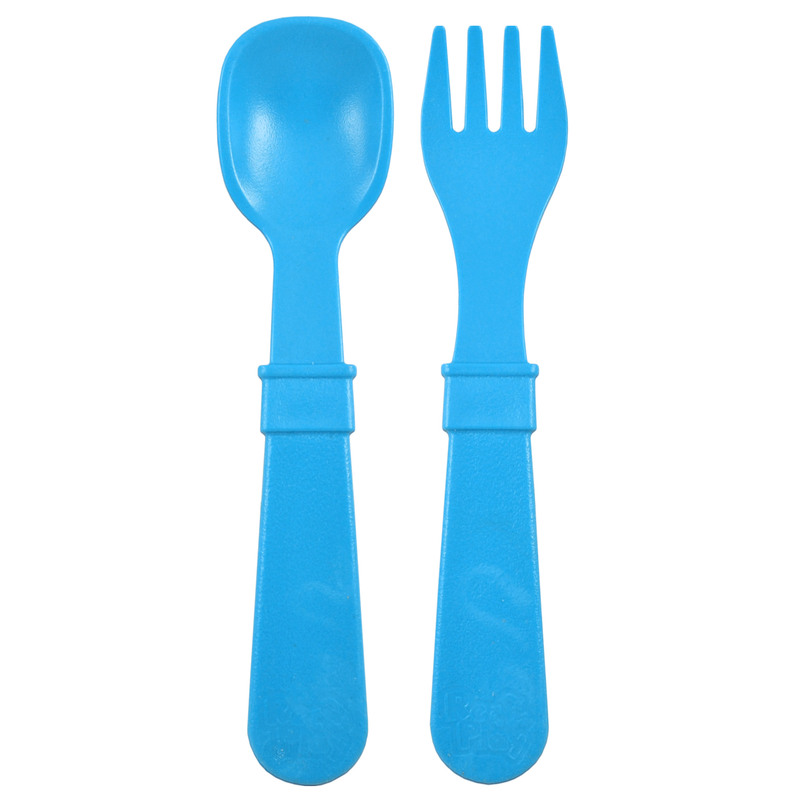 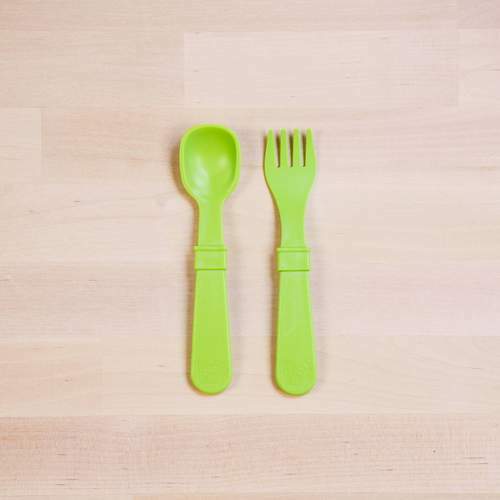 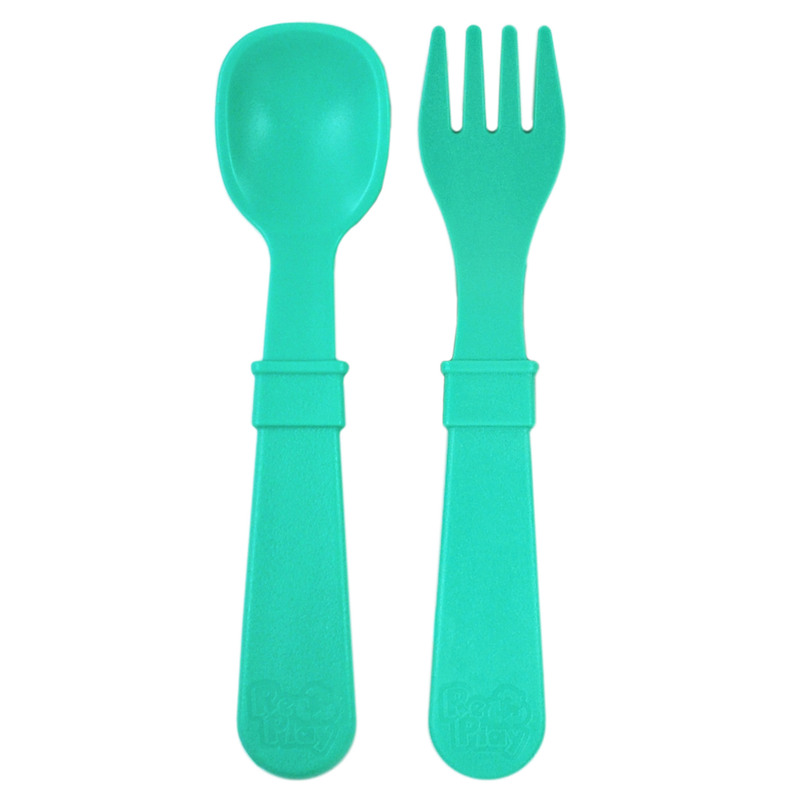 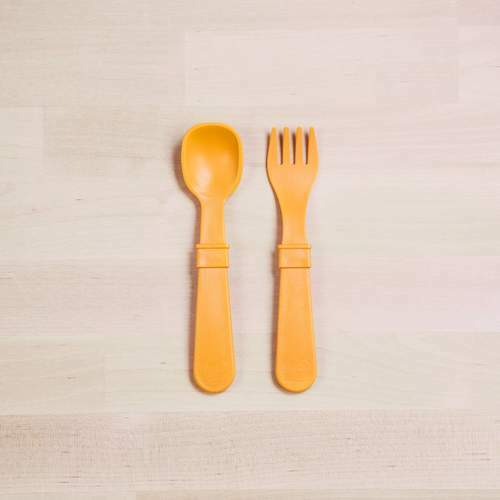 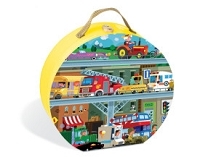 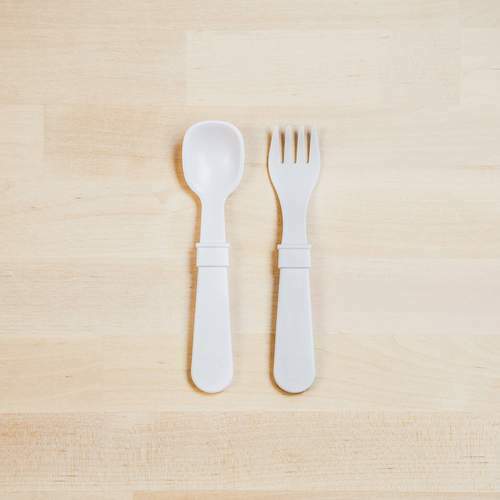 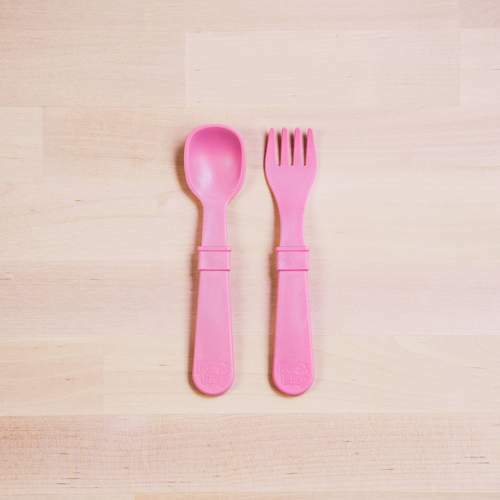 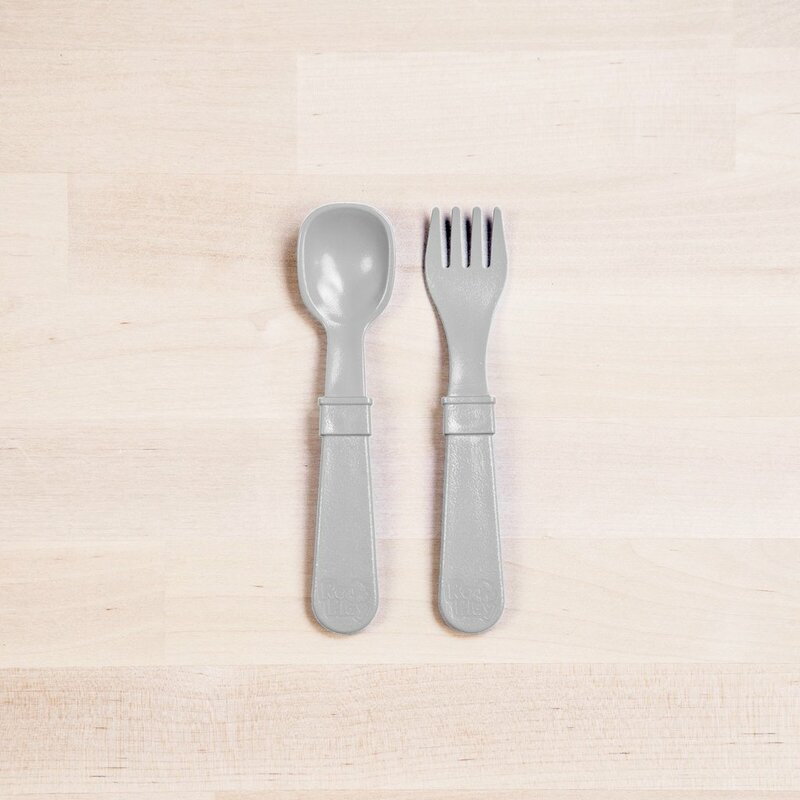 They are the perfect size utensils for little hands! 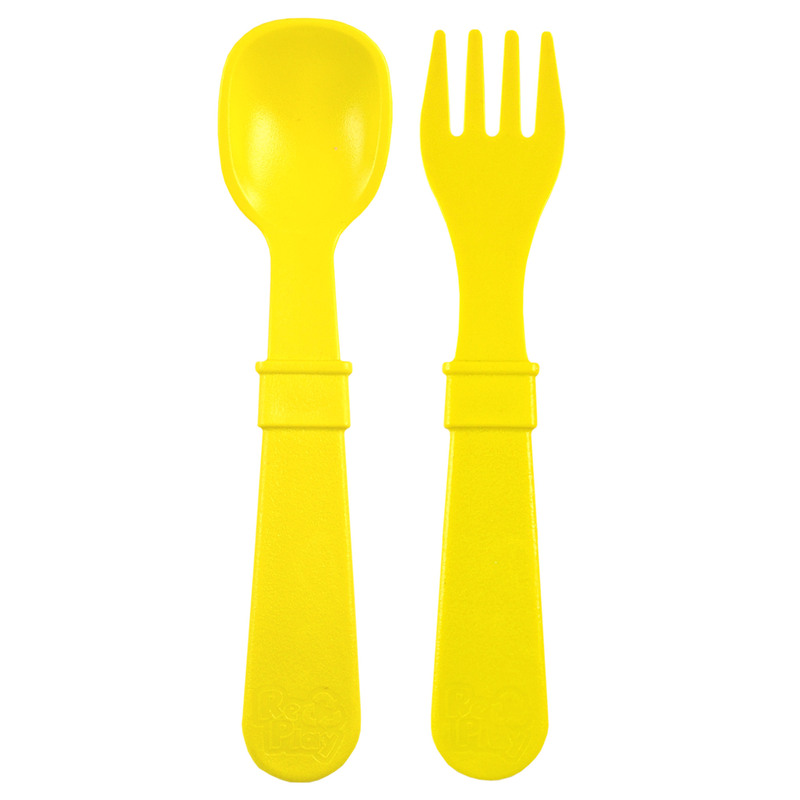 Re-Play Fork and Spoon Set. 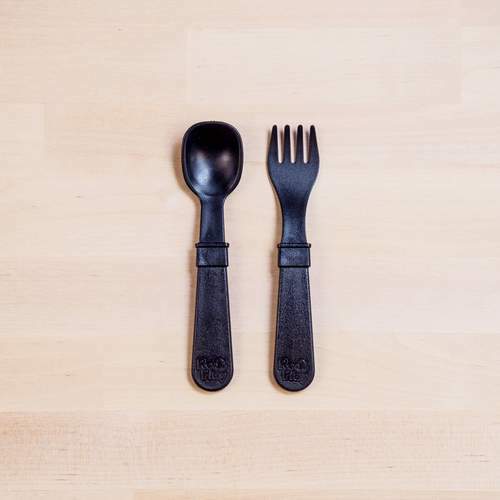 This product comes with no packaging. These are excellent starting forks for many kids. 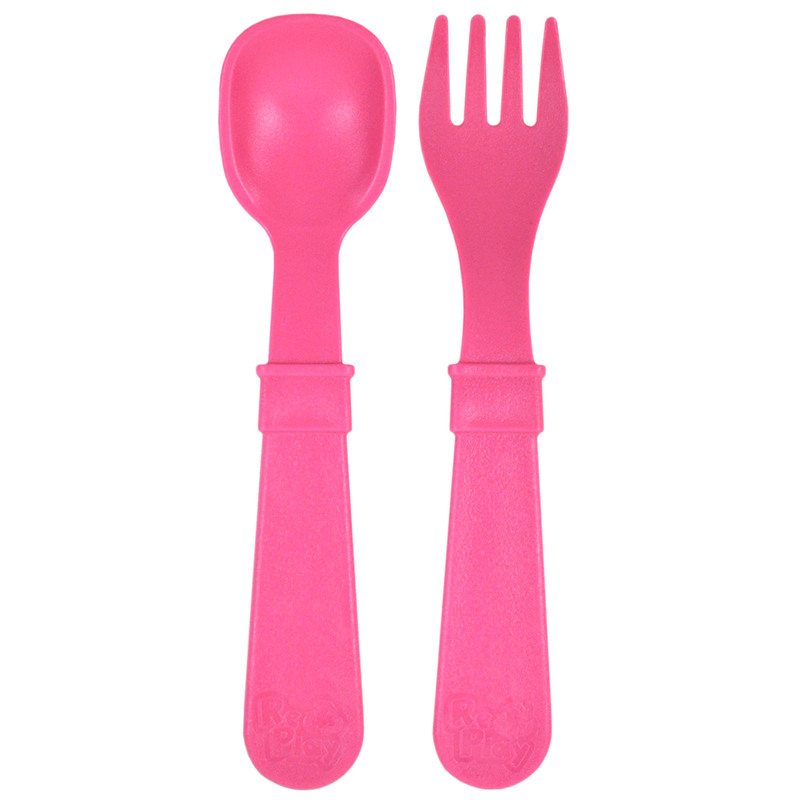 The spoon has a decent size dip in in and the forks do an alright job of spearing the food. 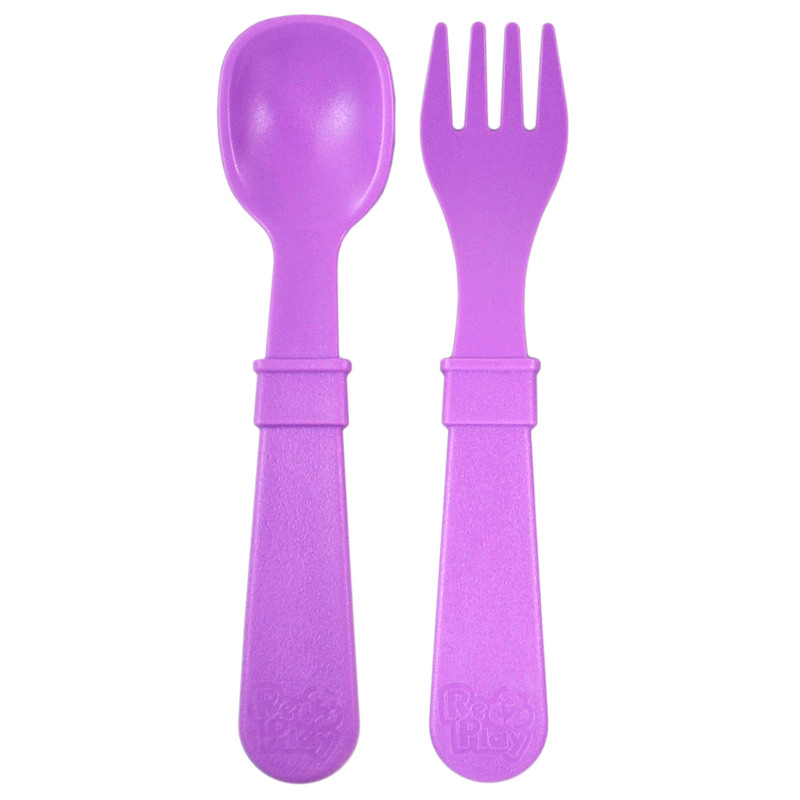 My son is 3.5 though and I'd say he like most kids his age is probably outgrowing the re-play utensils. These are well made though - we have been using them for over two years and they still work really well and have no visible issues. Definitely a product I would recommend to parents of early eaters!